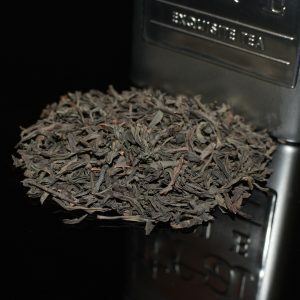 Ours is an incredibly robust pure bud Yunnan Black tea. 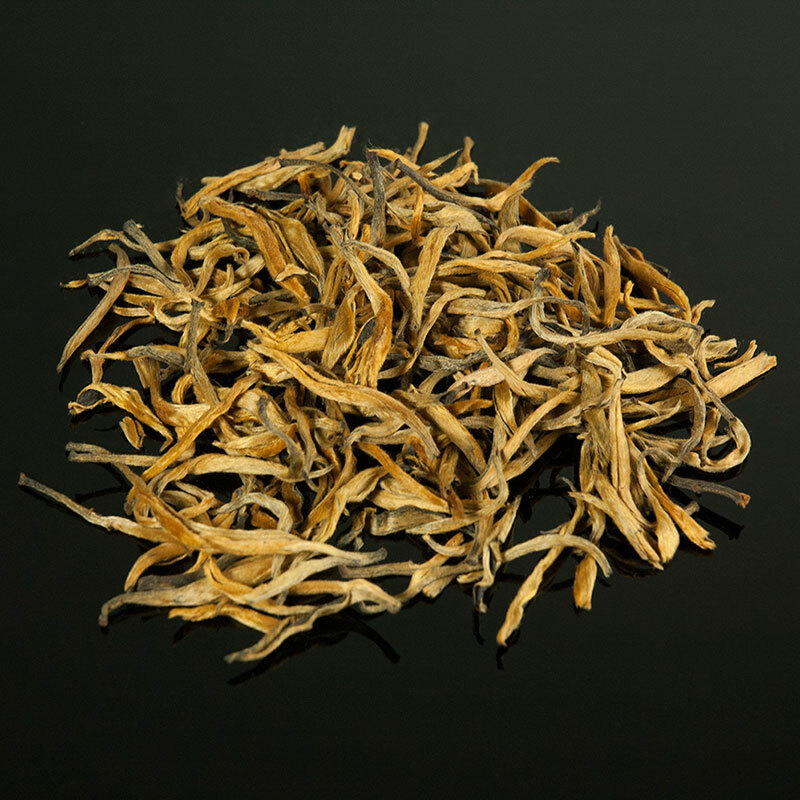 Perfect wilting and brief fermentation processing has brought out a strong but smooth flavor in this Feng Qing Yunnan Gold Bud tea. 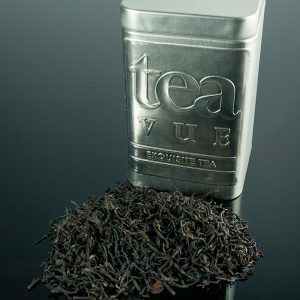 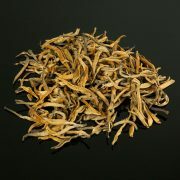 Strong and full-bodied, this Yunnan Gold Bud Black loose leaf tea is a particularly good choice in the morning. 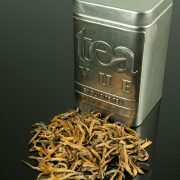 Its underlying sweetness also compliments desserts well. 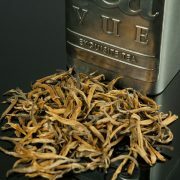 Pour boiling water over 1 teaspoon of Supreme Yunnan Gold Bud Black loose leaf tea. 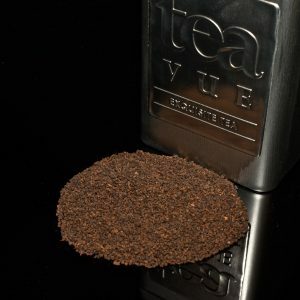 For the first brewing, steep for 30 seconds; steep longer for subsequent brewings. 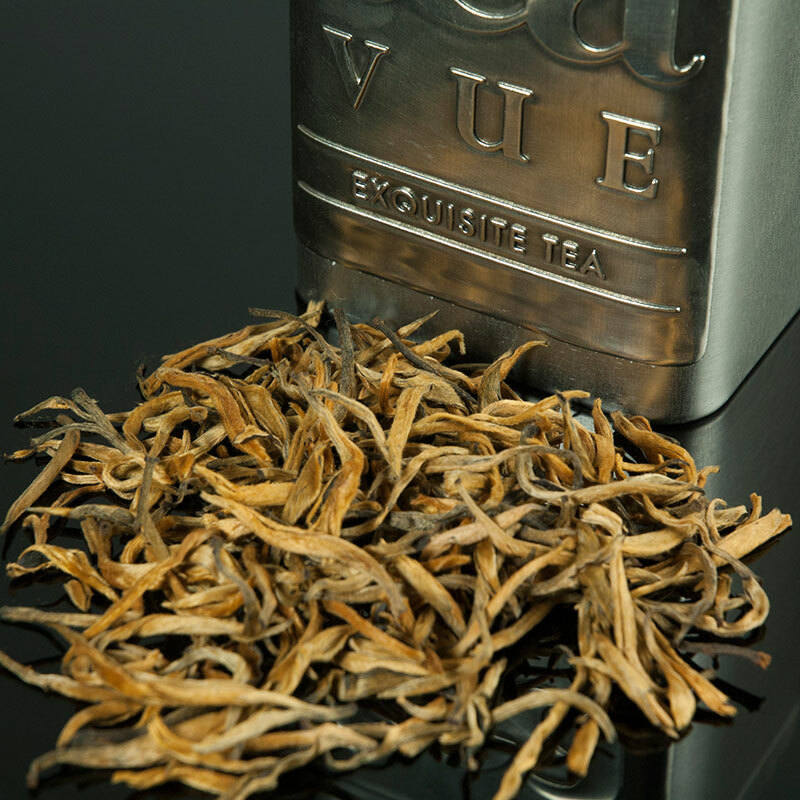 You may brew our Supreme Yunnan Gold Bud Black loose leaf tea up to 5 times according to your taste preference.